So we’re starting by defining the topic or the term of latina. Who is being included in that? Then we’re looking at questions of who are we going to include? Why are we going to include them? 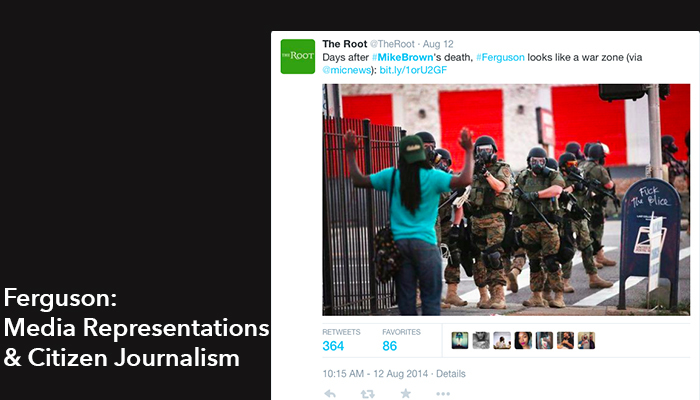 And which works are significant and important in talking about nationalism and feminism? 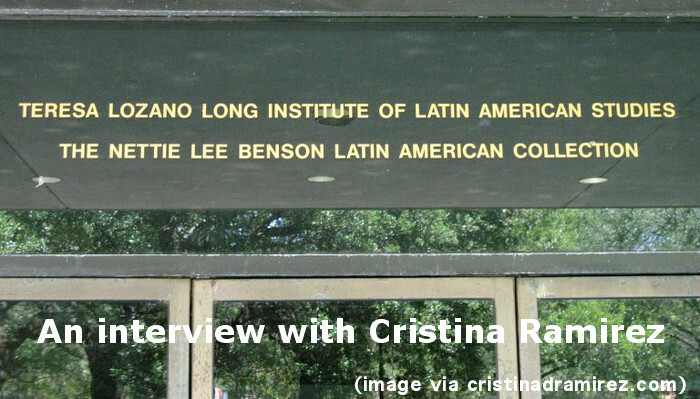 Episode 14 features an interview with Cristina Devereaux Ramírez at the 2013 Feminism and Rhetorics Conference at Stanford University. 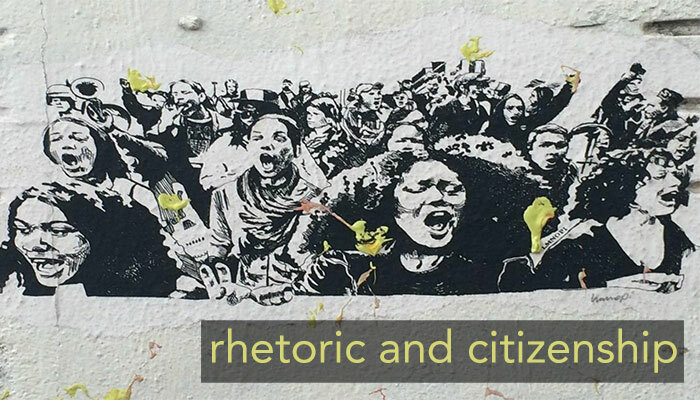 In this episode, Ramírez discusses her upcoming book project Mestiza Rhetoric: Ocupando Nuestro Puesto (Claiming Our Space), an anthology collaboration with Jessica Enoch on Mexican women journalists, and the choices we make as archival researchers about whose voices to include and how these voices can contributely positively not only to the field of rhetoric and composition but also to young latina students. The music sampled in this podcast is “As Colorful as Ever” by Broke for Free and “From Stardust to Sentience” by High Places. The video provides details referenced in Carlos’s remarks over the next hour, the conditions of racism that John Carlos’s actions responded to, his childhood in Harlem, how he got involved with the Olympic Project for Human Rights, and other details about how the silent protest was developed and interpreted in its time. 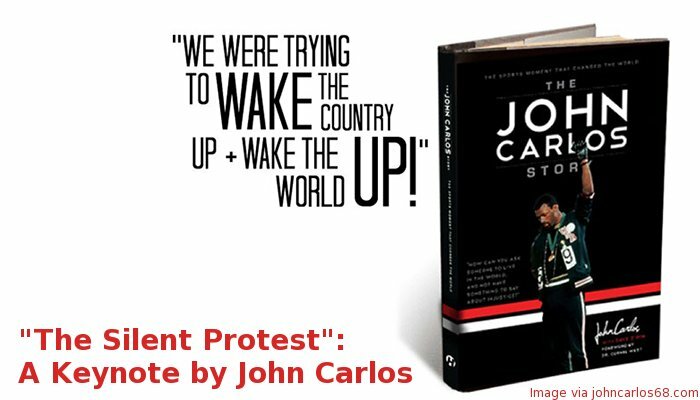 Episode 8 features a recording of Dr. John Carlos’s featured session at CCCC in Las Vegas this past March (read the description here). Shannon Carter, Associate Professor of English from Texas A&M-Commerce, has been working closely with Carlos and introduces his keynote by identifying three themes that are relevant to our field: time, collective action, and reciprocity. In his address, Carlos offers insights into the 1968 Mexico City silent protest, his experiences facing racial prejudice, and the choices we all make as writers working for social justice. To read a PDF of the full transcript, please download it here: Transcript for Episode 8. The music sampled in this podcast includes Prefuse 73, J Dilla, Digable Planets, Curtis Mayfield, & Mos Def. 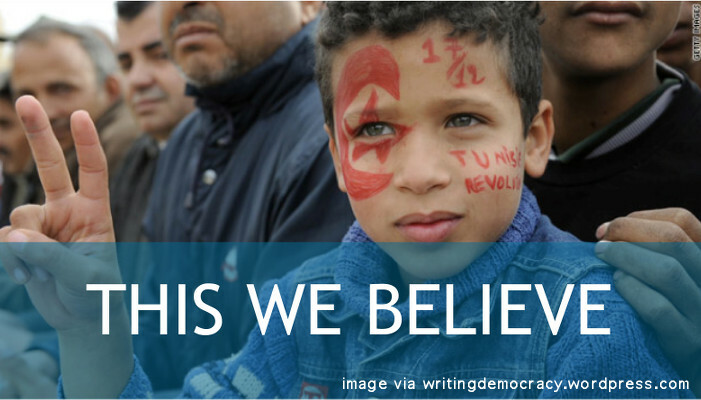 Episode 5: The Rhetoric of Occupy Wall Street with Dennis Trainor Jr. 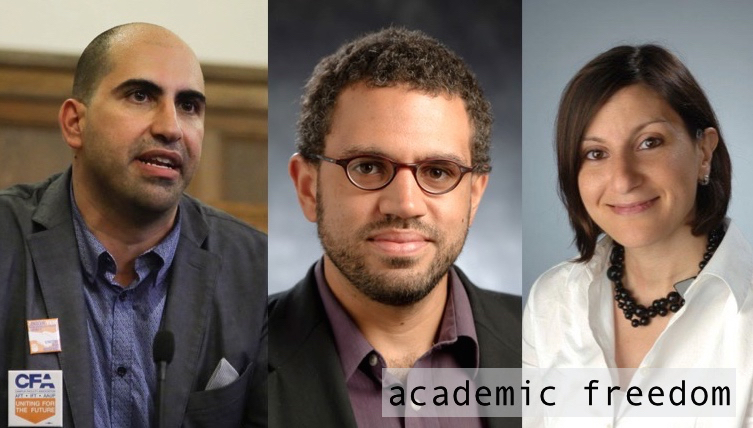 There are many rhetorical issues to explore through the Occupy Wall Street movement: the framing of the 99% vs. the 1%, materialist physical rhetorics of occupied space, and so on. We’ll get at those, but it’s also important to note that the most commonly stated victory of the Occupy movement is a rhetorical one. 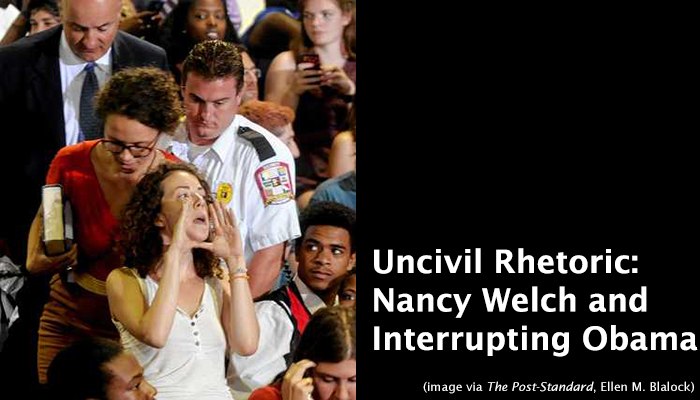 That is, we often hear about the movement changing the national conversation. 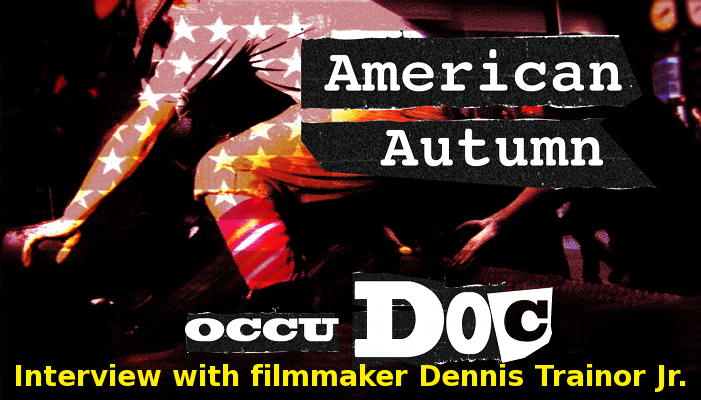 Episode 5 explores the rhetoric of the Occupy Wall Street movement and features an interview with filmmaker Dennis Trainor Jr., who discusses his recent documentary, American Autumn: an Occudoc. 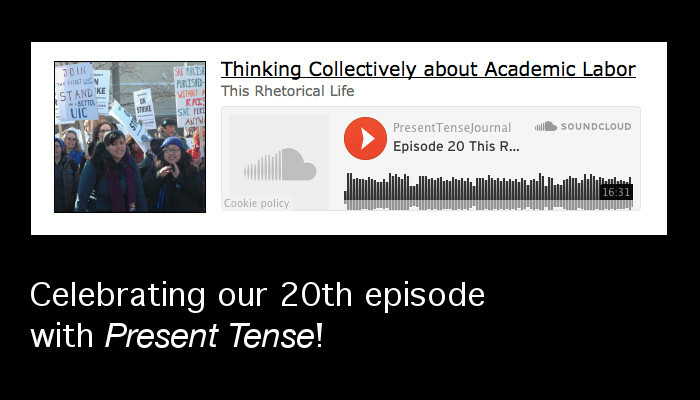 This episode also includes a response from Deborah Mutnick, Professor of English at LIU Brooklyn. To read a PDF of the full transcript, please download it here: Transcript for Episode 5. The music sampled in this podcast is audio from American Autumn. In the first part of this keynote address from Syracuse University’s Conference on Activism, Rhetoric, and Research, Minnie Bruce Pratt discussed shifting definitions of what it means to be an activist and a feminist, considering the rhetoric we use to talk about change and action. In this second part of her address, Minnie Bruce considers what research has to do with change, with the connection between words and action, the connection between symbolic representation and material realities. 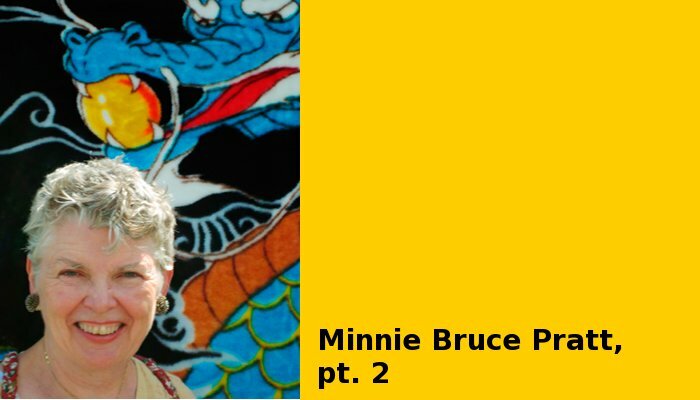 Episode 2 is part two of Minnie Bruce Pratt’s keynote address. To listen to part one, visit the previous post. To read a PDF of the full transcript, please download it here: Transcript for Episode 2. The music sampled in this podcast is “On Children” by Sweet Honey in the Rock.